One of our end users has a Mac and upon trying to access the Excel file we sent him, he is unable to as he does not have Microsoft Office installed. His laptop is an Apple MacBook Air. And, he is running OS X El Capitan. When he tries to install Office 2008 on the OS listed above, he is getting the error message posted below. The installer could not install the software. We have an unused license for Office 2011 and went with that one. There are a couple of ideas on the Internet on how to solve this problem. These ideas were fruitless to us. A couple of weeks ago, one of my dearest friends Apple’s laptop crashed on her. We tried bringing it back up, but in the middle of trying an OS re-install found out that we had misplaced the CD\DVDs that came with the computer. To make matters more punishing we had problems getting online and re-installing over the Internet. I do not think it is Apple’s fault per se, as it appears to be more Comcast’s as she lost her service for an extended period. Nevertheless, because of the silly errors we are getting I suggested that may be the hard-drive had crashed as a worst case scenario. Always be careful as to what you say to a lady who has will and money, as she took the laptop to Fry’s and she was nicely fitted with a new hard-drive. With a new hard-drive, our local Apple Store installed a replacement OS for her. Cost free, I must say. Not sure, if it goes that away for every one, but for pretty it goes. And, as it has been a busy last couple of weeks for me, I only got back to her in the middle of last week. She pleasurably recounted her good fortune and progress to me. All she needed now was to re-install a couple of Application Software. Thankfully, the vendors have the replacement software online and yours truly was able to download them. Not quite smart, but I had the feeling that it might be best to burn the software using a burner utility that understands that DMG files are special install files. 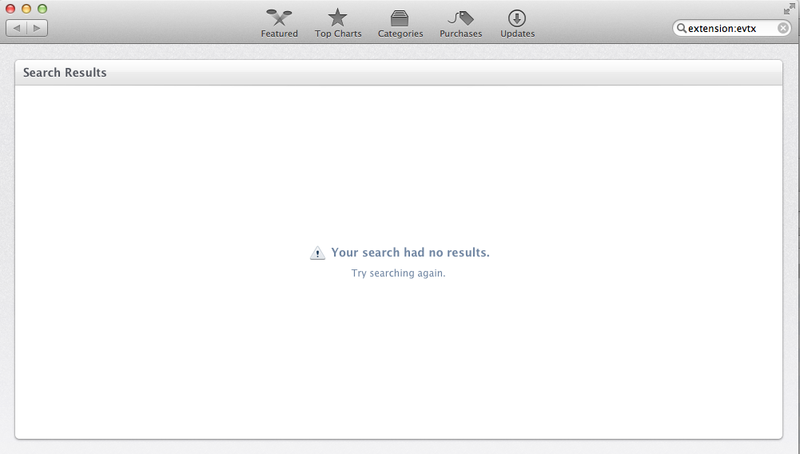 If on Mac, it will probably be more straightforward. But, unfortunately my loaner’s MAC went back with that old job and company. So goggled for how to burn DMG files on a Windows box. PowerISO came up along with a couple of other tools. Tried the rest, but they did not recognize DMG file types. Downloaded and installed a trial version of PowerISO. Usage of PowerISO is standard. Choose the file you want to burn and your burning drive. Please keep in mind that on a box running UAC or MS Windows 2012 and later, you might have to initiate PowerISO as an Administrator. 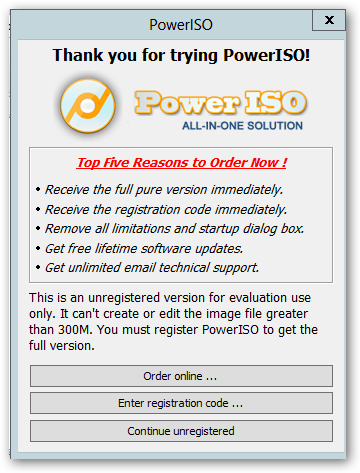 PowerISO is a commercial product and you are likely to occasionally get reminders to purchase it. It is cheap enough at $29 or so. Invited the old lady out on a date night. And, she accepted and drove down to take us out. But, alas I have yet to live up to a promise when a quick computer task stood in the way. So most of last Friday’s evening was spent installing software and crashing a single lady’s otherwise quiet family night. Here I am trying to upload files to one of our vendors, but the upload icon is not appearing in Mozilla Firefox. I looked all over, but no plugin. I am thinking you ‘re killing me. And, yes where did I look? Well in Add-On Manager; specifically the Plugins Tab. 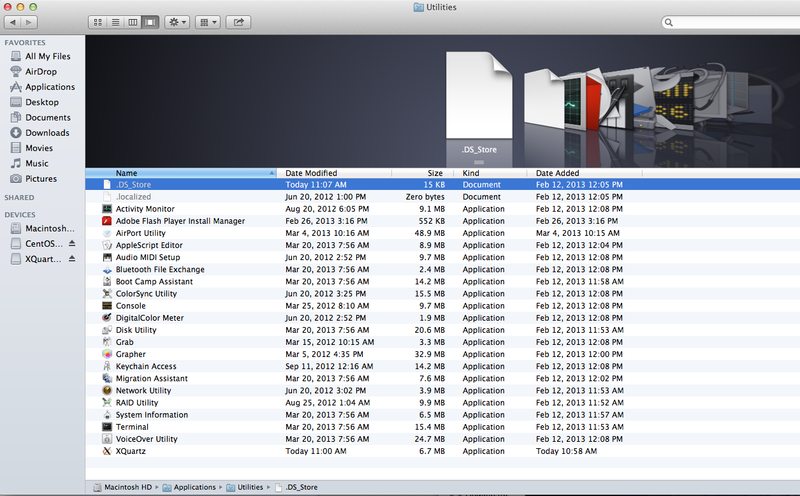 Menu Bar – Tools \ Add-ons.. But, I am thinking no Java Plugin. On Mac OS X 10.6, Java is installed with the operating system. 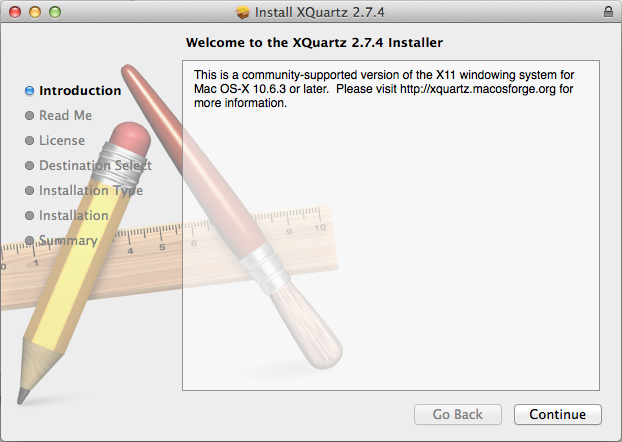 To update Java, use the Mac OS X Software Update feature. Downloaded Apple’s version of Java (javaForOSX2013-002.dmg). Restarted Browser, but alas still no Java. BTW, that website (http://support.apple.com/downloads/#java) is not always accessible. So what to do, but tightened up my Google Search. I am thinking I need some music. There is an old school rap track that says something about “… Just your luck, Greyhound is on strike”. Tried it, but it is a bit of a downer. DJ Quik -Tonite is also shown on same YouTube page. And, I knew that will help. So it appears that Mozilla is heeding to all this stuff coming from the “State Department” and actively blocking even recent Java Plugins. Upon downloading Oracle’s java version and installing it, I am now able to use Java Applet’s (inside of Firefox). One can have a few different versions of Java JRE installed – You can have Oracle\Sun’s, Apples, etc. Ensure that “”Java Applet Plug-in Java 7 Update 17” is enabled. With BlockList and the like, it appears that Browsers are joining OS and Virus Security vendors in actively armoring their users. For you, the user, and corporate help-desk, keep that in mind when you get support calls. In terms of security and how it is effected, things appear to be changing all the time. In an earlier post (https://danieladeniji.wordpress.com/2013/02/02/mac-osx-sunoracle-java-applet-typical-workspace-interaction/) on this subject, I concluded that I could not really get Java Applets to work inside Apple’s Safari Browser. That is no longer the case, it works with the new Oracle\Sun JRE. It might be that Apple has relaxed its security constraints on the above configuration.